great morning scent. Its fresh and clean. Something I would use lightly at gym . I like the smell of most Lacoste colognes, in fact.. I would go out and say they are one of my favorite designer fragrances. The light citrusy smell is most suited for the warmer weather. It's not overly powerful, which is a good thing, but its longevity is awful. This will stay on my skin for around 45 minutes to 1 hour before I have to re-apply. Finally a daytime scent that doesn't smell powdery or floral. It's sweet, juicy and citrusy, but still retains some masculine qualities. I like this on sunny days and road trips. Fresh, versatile, likable and safe. This is office safest scent. Very smooth and refreshing with moderate longevity. A bit overrated, but it's fine. This is a very clean, fresh scent. It is easy to wear and is inoffensive. This is best suited for spring and summer. This has a very green smell to me, and I often wear it while cutting the grass. It also doubles as a good gym scent. Lasts on me for about 5 hours with okay to moderate projection. I am a huge fan of lacoste colognes. When I saw that the noir and blanc collection came out recently, I was excited! The only issue is that lacoste is pricey and I didn't want to buy something I might not enjoy. 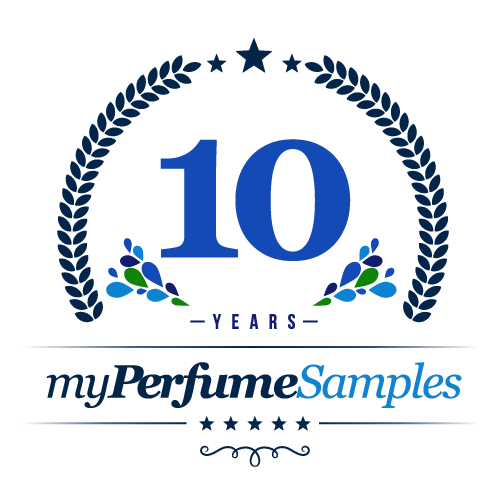 I bought a 5ml sample from here, (with great service and fast shipping, I might add), and I enjoy it a lot! It's a very clean, spicy, sweet scents. I get a lot of great compliments, especially from women! Definitely recommend this cologne to anyone.